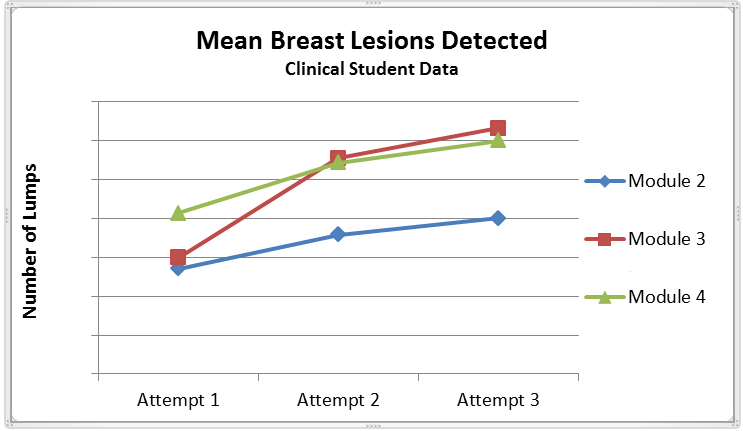 Critical breast exam skills are learned on tactually accurate breast models and breast exam simulators that teach the difference between suspicious masses and normal nodular breast tissue so that clinicians and women can perform more effective breast exams without false positive alarms. This site is dedicated to US universities participating in the MammaCare / National Science Foundation Clinical Breast Exam Competency Network (CBECN). The course modules include both online tutorials and training practice on MammaCare CBE simulators that teach and validate palpation skills. Certification courses provide in-depth training to improve examination and teaching skills and to increase clinician confidence. Certification is offered to nurses, physicians, radiologic technologists and health educators in the United States and Germany. The MammaCare online continuing education (CE) course introduces the standards of practice for proficient clinical breast examination (CBE) and personal breast examination. 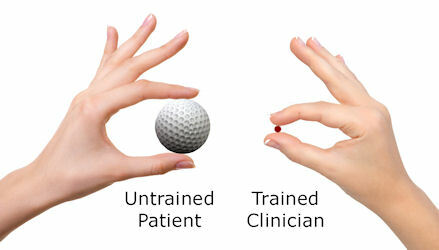 The course contains instructional videos that guide hands through essential palpation exercises and didactic learning modules. MammaCare®, the recognized quality-standard for clinical and personal breast exams, was developed with the support of the National Cancer Institute, the National Science Foundation and scientists worldwide. MammaCare trains the sense of touch to detect suspicious breast tumors at the earliest stage while reducing false alarms. Medical research now confirms that fingers discover a large proportion of breast cancers. MammaCare teaches fingers what to feel for. Why So Much Confusion About Breast Self-Exams?